An ecologically sound, environmentally conscious, all-purpose cleaner, formulated to quickly penetrate, emulsify and remove grease and grime. From kitchens, cafeterias, boardrooms, rest rooms & offices our natural all-purpose cleaner cuts grease, grime and dirt as well as traditional cleaners. Because it's made from plants and minerals it leaves no harsh chemical fumes or residue and since it's 100% natural, it's better for the environment too. An environmentally friendly product based on plant and mineral-based biodegradable ingredients formulated to cut through soap scum, hard water and rust, leaving vanities and bathrooms naturally clean. 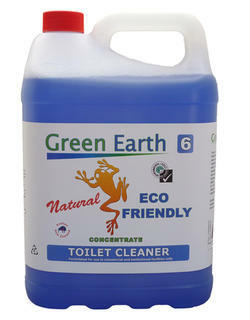 In fact, our natural bathroom cleaner works as well as traditional cleaners. 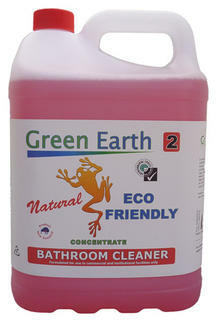 Plus as well GreenEarth’s bathroom cleaner contains natural citric acid for an extremely effective lime scale removal. GreenEarth bathroom cleaner is tough on soap scum and bathroom dirt whilst the fresh plant based fragrance leaves bathrooms and restrooms sparkling clean! Toilet Bowl and Urinal Cleaner. Free rinsing and prevent build-up of lime scale. Safe to use on stainless steel. 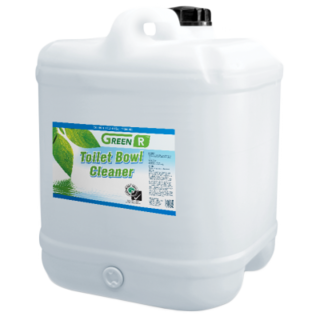 GreenEarth natural eco-friendly extra thick Toilet bowl cleaner performs three-steps in one process—it cleans, disinfects and deodorizes. The thick liquid is thickened with a natural eco-friendly thickener which allows the cleaner to cling to surfaces for longer to remove stubborn rust and mineral deposits. 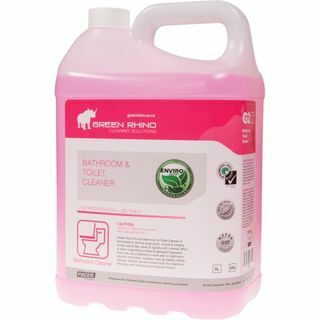 Enviro Bathroom & Toilet Cleaner is formulated to remove soap scum, mould & mildew, human oils & fats, easily & quickly with minimal effort to leave a sparkling surface & pleasant fragrance. 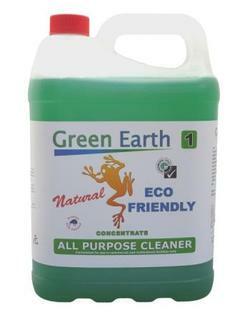 Has multi use properties to work well on bathroom ceramic and plastic surfaces such as basins, floors, tiles etc. 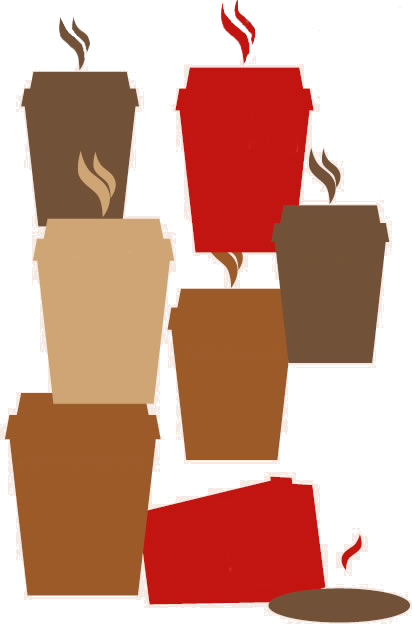 Always use the correct dose for maximum efficiency and minimal environmental impact. DIRECTIONS: Diluted ratio 1:4, up to 10 parts of water for light maintenance. Spray onto the surface to be cleaned and agitate with a soft brush or cleaning cloth. Allow it to sit on the surface for as long as possible without drying and then rinse thoroughly with large amounts of water. 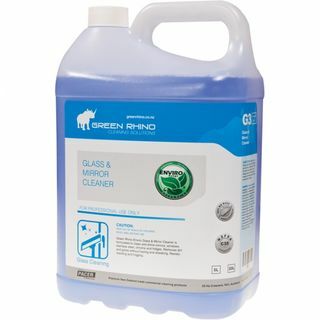 Enviro Glass & Mirror Cleaner is formulated to clean and shine mirrors, windows, stainless steel, chrome and fridges. Removes dirt and grime without hazing and streaking. Resists resoiling and fogging. DIRECTIONS: Ready for use. Spray onto surface to be cleaned and rub with a clean cloth. Wipe dry with a clean towel or cloth. Always use the correct dose for maximum efficiency and minimal environmental impact.